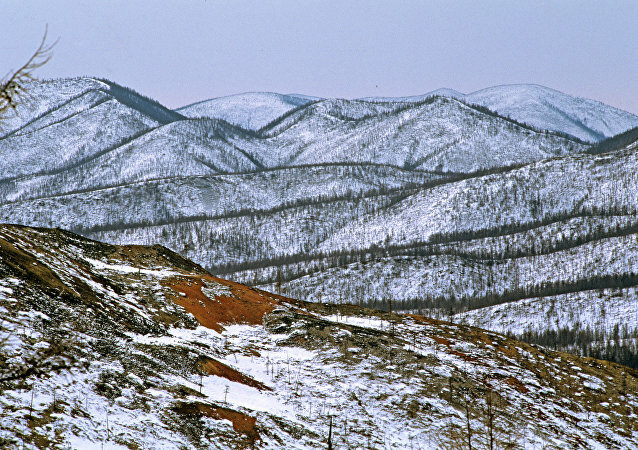 KHABAROVSK (Sputnik) – One of the seven rescued individuals, who were trapped under snow after an avalanche in Russia’s Far Eastern Khabarovsk Territory, died in a hospital, bringing the death toll from the incident to two people, the spokesperson of the regional branch of the Russian Emergencies Ministry told Sputnik on Saturday. Witnesses say that the Labrador retriever was chasing a bird when the animal suddenly jumped onto a thin sheet of ice covering a river in the Russian city of Khabarovsk, which cracked under its weight. A Let L-410 aircraft has crashed while landing in Russia's Khabarovsk territory near the Nelkan settlement. Russia’s first mushroom farm set in a forest is going to be created by Artem Degtyarev, whose business plan won a competition for land development of the so-called “Far Eastern hectare.” In an Interview with RIA Novosti, Artem spoke about the unique Asian shiitake mushrooms he plans to grow there, and how other business opportunities are available. Nearly a quarter of over eight million Russians recently surveyed have expressed their desire to receive a free hectare of land in the Russian Far Eastern region of Khabarovsk. 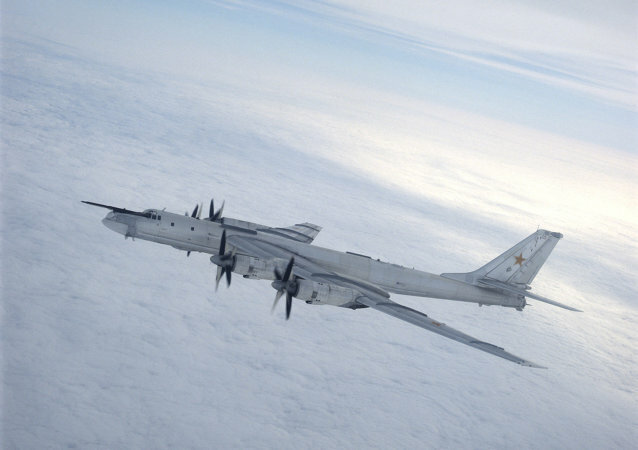 A Russian Tu-95 Bear strategic bomber has crashed in the Siberian region approximately 50 miles from the city of Khabarovsk, the Russian Defense Minister said Tuesday. A Russian Su-24M Fencer supersonic attack jet has crashed in Russia's eastern Khabarovsk region killing both pilots, the Russian Defense Ministry said Monday. A man in Russia facing jail time for murder says he carried out the killing while drunkenly convinced he was acting out a scene in a computer game, prosecutors in the Far East region of Khabarovsk said Friday. Russia’s Emergencies Ministry has placed flood barriers in the city of Khabarovsk in the country’s Far East under round-the-clock watch to help monitor water levels and identify breaches as soon as they happen, a local branch of the ministry said Saturday in a statement. A Russian man has been sent to serve a prison sentence behind bars, despite multiple limb amputations that under Russian law should mean he is given alternative punishment, local media and prosecutors say.